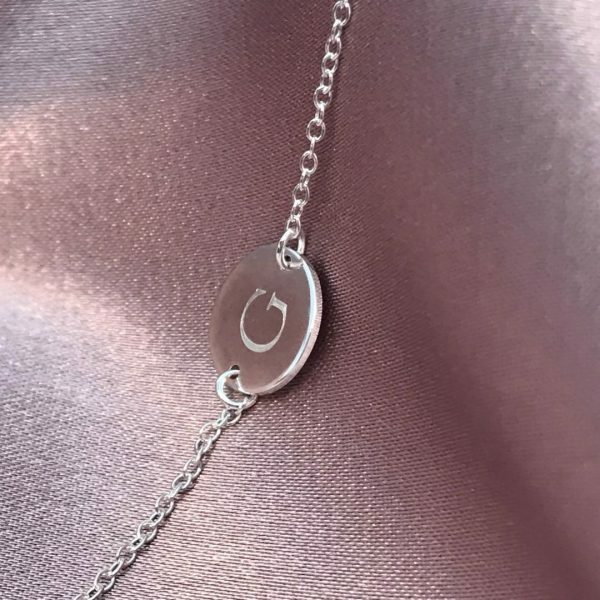 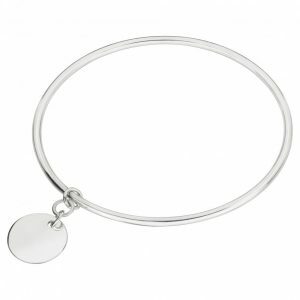 Sterling silver flat disc bracelet that can be engraved with your choice of initial or name or symbol. The disc is 10mm diameter. 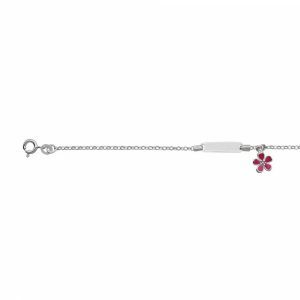 The bracelet is 19cm in length but can be adjusted shortened to 17cm. 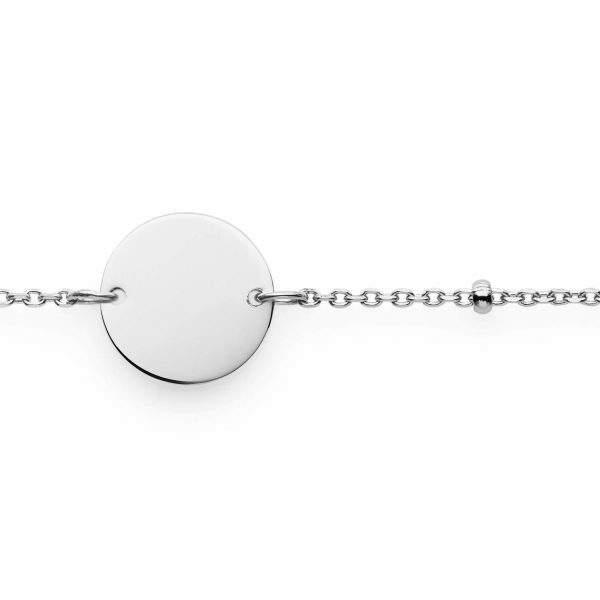 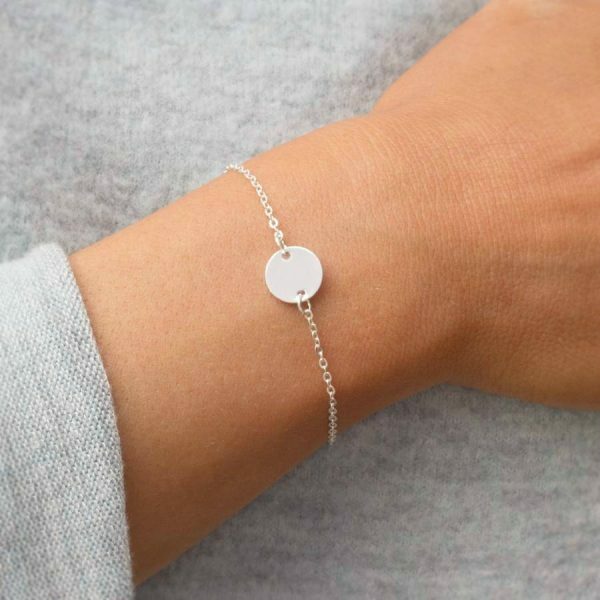 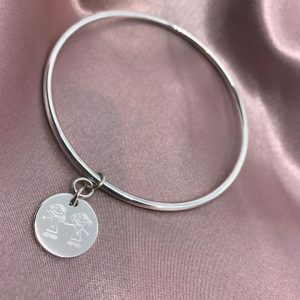 Engrave this sterling silver disc bracelet with your choice text or symbol. 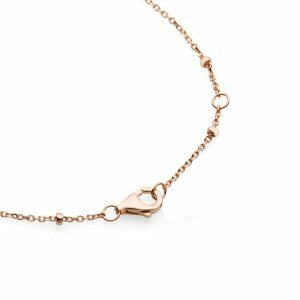 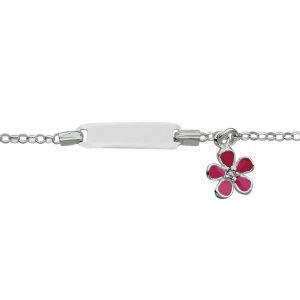 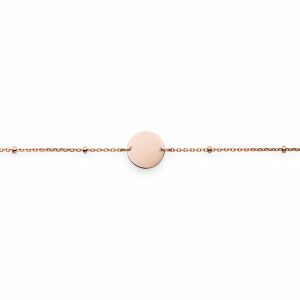 The bracelet chain is adjustable and can be worn at 17-19cm. 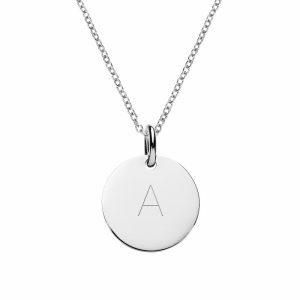 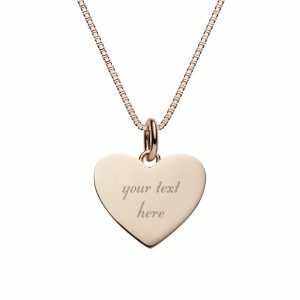 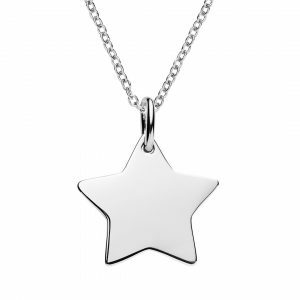 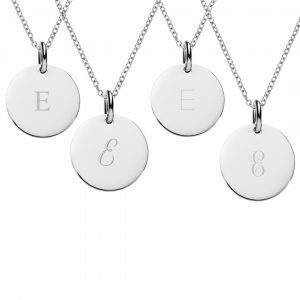 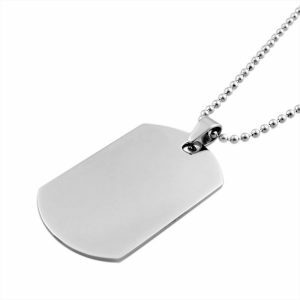 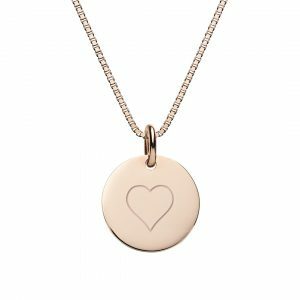 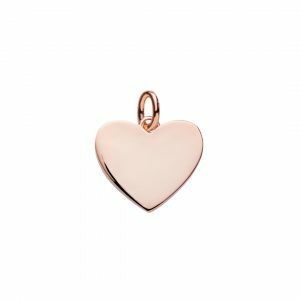 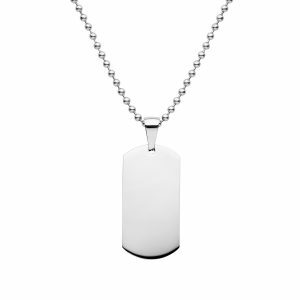 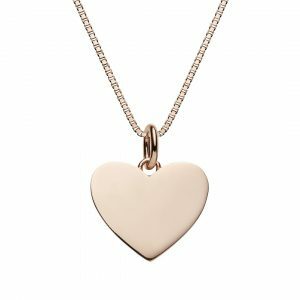 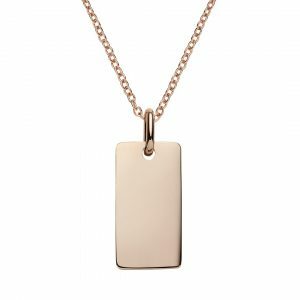 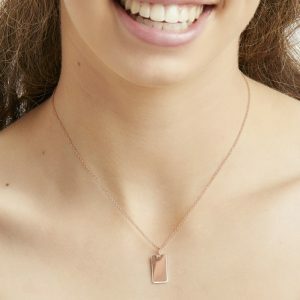 The disc pendant is 10mm wide and is best engraved with a single letter, word or symbol.